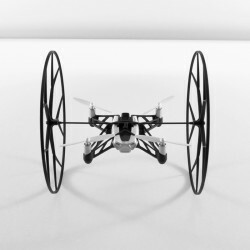 Jumping Sumo drone produced by Parrot is a kind of advanced remote controlled car. The unit is controlled from a smartphone or tablet with a WiFi connection. He rolls, jumps, stunts fact, turns on itself, takes photos and videos. It is robust, extremely agile and small size allows it to sneak around! 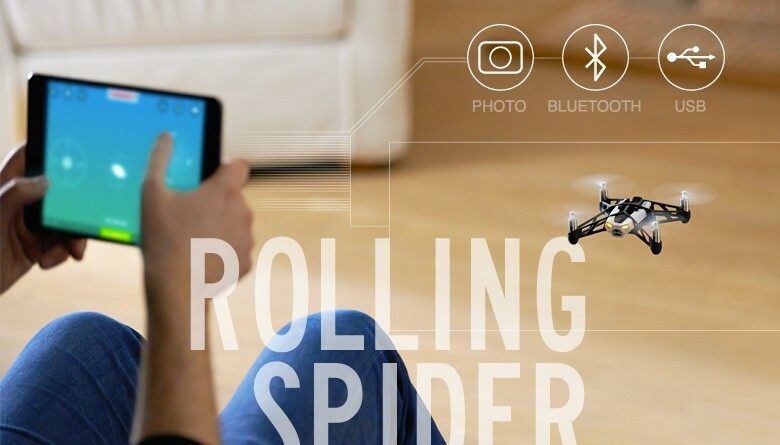 Rolling Spider drone produced by Parrot is a pocket Quadricopter equipped with a mini camera beneath the drone. Both modes allow the proposed piloting Rolling Spider to be accessible to both novice and advanced user. 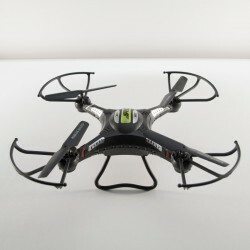 The x5C drone Syma Quadricopter is equipped with a mini camera (video and photo), a built-in microphone Mono and 4 removable propeller protection. 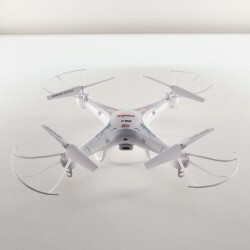 Its ease of handling and low weight make it ideal for beginners and indoor flights . 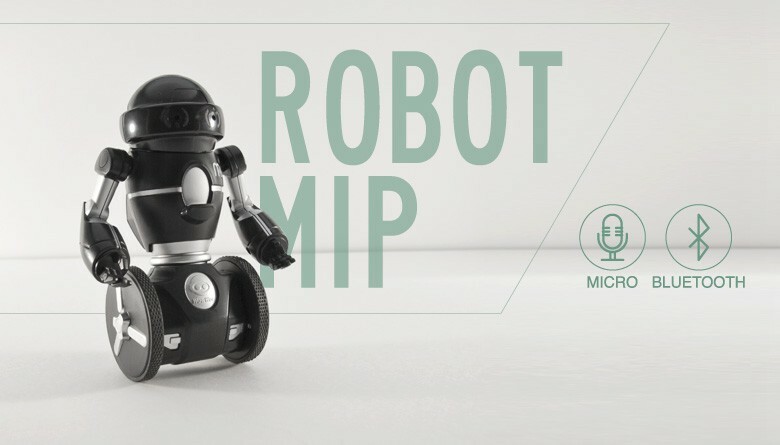 The MIP drone WowWee is a multifunctional robot with a micro and Infrared sensors that allow it to interact with the user logins of bluffing way! 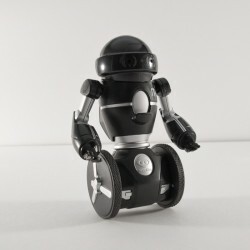 Different game modes are offered to discover fun all the capabilities of the robot. If the product is in stock, the order is taken into account directly and delivered within 48 hours. We accept 2 type of payment : check or bank transfer. Your drone does not match your expectations? Send us, we will offer you a voucher to replace. 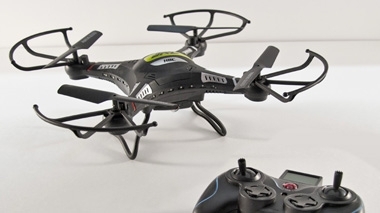 Discover our drones for beginners and experienced pilots.